ONLY 18,384 Miles! PRICED TO MOVE $100 below NADA Retail! Moonroof, Heated Seats, Bluetooth, CD Player, iPod/MP3 Input, Aluminum Wheels, All Wheel Drive, Back-Up Camera. Pricing analysis performed on 2/2/2019. 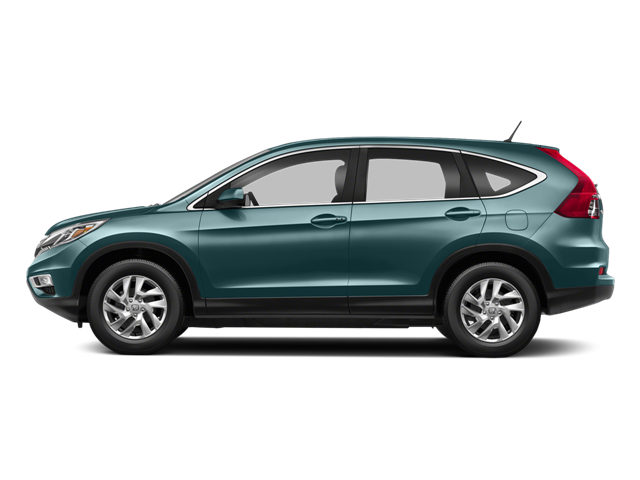 Hello, I would like more information about the 2016 Honda CR-V, stock# HT9079A. Hello, I would like to see more pictures of the 2016 Honda CR-V, stock# HT9079A.